Primošten is famous for its huge and beautiful vineyards. Primošten is also known for the traditional donkey race that takes place there every summer. The largest beach in Primošten is called Raduca, and its smaller part, Mala Raduca, is voted one of the 10 most beautiful beaches in Croatia. 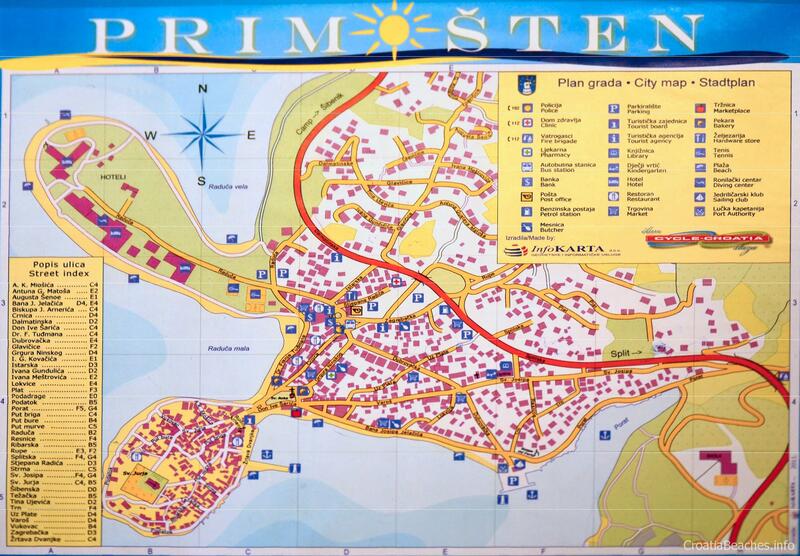 The small gem of Primosten is well-preserved and inviting to stroll. The hilltop Church of St. George has a quiet, peaceful graveyard beside it, and a breathtaking view of the surrounding sea. You can walk around the whole town along the water.